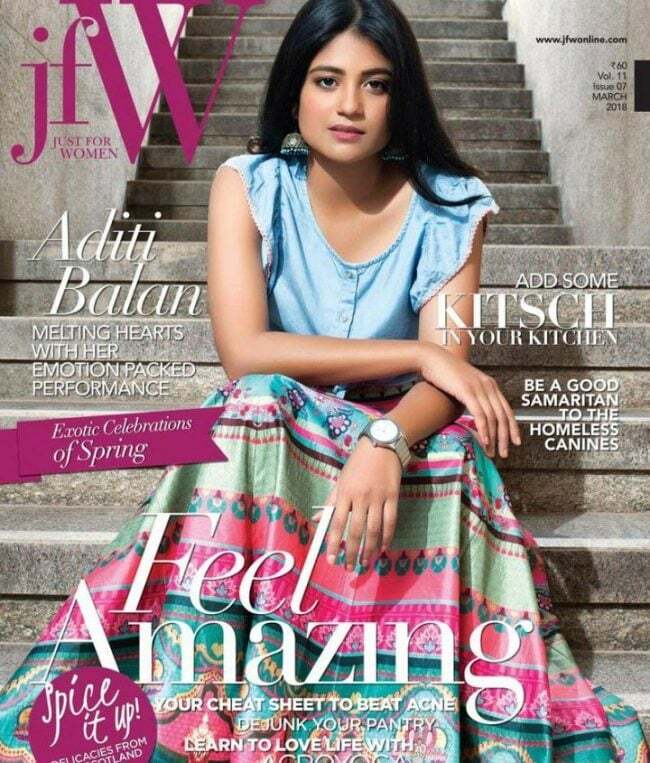 Aditi Balan is a south Indian actress who featured in Tamil language movies. She made her debut in the Tamil film ‘Aruvi’ which released in 2017. She impressed everyone with her performance in her first movie.